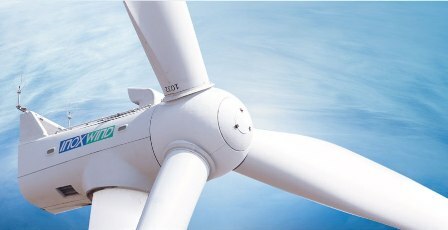 Mumbai, March 25: Wind energy service provider Inox Wind on Friday said that it has acquired Sarayu Wind Power in Kondapuram, Andhra Pradesh. The company informed the Bombay Stock Exchange (BSE) in a regulatory filing that it has acquired Sarayu Wind Power with effect from March 25. “Inox Wind has informed BSE that continuing company expansion in southern states of India, Inox Wind Infrastructure Services, a wholly owned subsidiary of Inox Wind has acquired Sarayu Wind Power, with effect from March 25, 2016,” the company said in the regulatory filing.